Anyone out there not know what an inhaler is? Does someone in your family use one or do you know of a young child who must tote one around for after-school activities? It’s become commonplace, hasn’t it? No matter what the original cause of the breathing challenge, it seems something in the air on certain days can aggravate it. That seemed to be the case in one small Appalachian town I visited recently, where health surveys are being done to help understand why people are feeling so sick. The town is next door to mountaintop removal mining, a process that has destroyed hundreds of America’s mountains to get some of the coal needed to burn in power plants to provide our electricity, raising questions about air and water pollution. Would you like to be part of an effort to clean up whatever’s in the air that could be making children sick? You can start today by simply conserving energy. Little habits like teaching children to turn off the light switch when they leave the room, or home maintenance efforts like installing programmable thermostats and picking ENERGY STAR certified appliances — can all save your family money while helping clean up America’s energy conundrum. We all want a comfortable lifestyle, don’t we? None of us intended for our comfortable lifestyle to make children or the planet sick, did we? Turns out that running the typical America household (not even counting our cars) puts more than 20,000 pounds of greenhouse gas emissions into the air each year. Maybe you’ve already heard how those greenhouse gases contribute to extremes called climate change — a very real problem that the world’s top scientists agree will only get worse unless we make better choices. As a mom, I appreciate how Team ENERGY STAR helps me start teaching my young children to protect themselves and others through small, energy-saving steps. I like the FREE activity booklet downloadable from the Team ENERGY STAR website, as well as other online ways our entire family can get involved in energy conservation. My husband is enticed about saving money; did you know the average household spends more than $2,000 per year on energy and could save at least $200 of that by following ENERGY STAR tips? It’s easy to get started with the ENERGY STAR Home Check-Up. My family has joined more than three million other Americans who are pledging to protect the climate, and you can too. When your kids share their energy-saving stories with Team ENERGY STAR they become eligible to win all sorts of great energy-saving appliances. 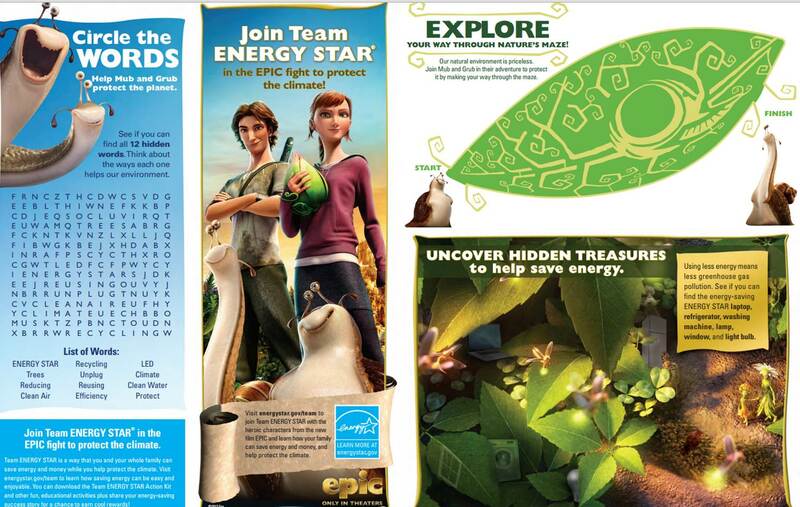 My daughter was thrilled when her essay was picked as a winner last year in a similar Team ENERGY STAR contest! Our family is also excited about the prospect of free tickets to see the new blockbuster summer movie EPIC that’s in theaters this summer! As a mother of two girls, I’m excited to see that a teenage girl is the hero who finds herself in a world where she can help the power of personal responsibility and good triumph over the power of greed and destruction. 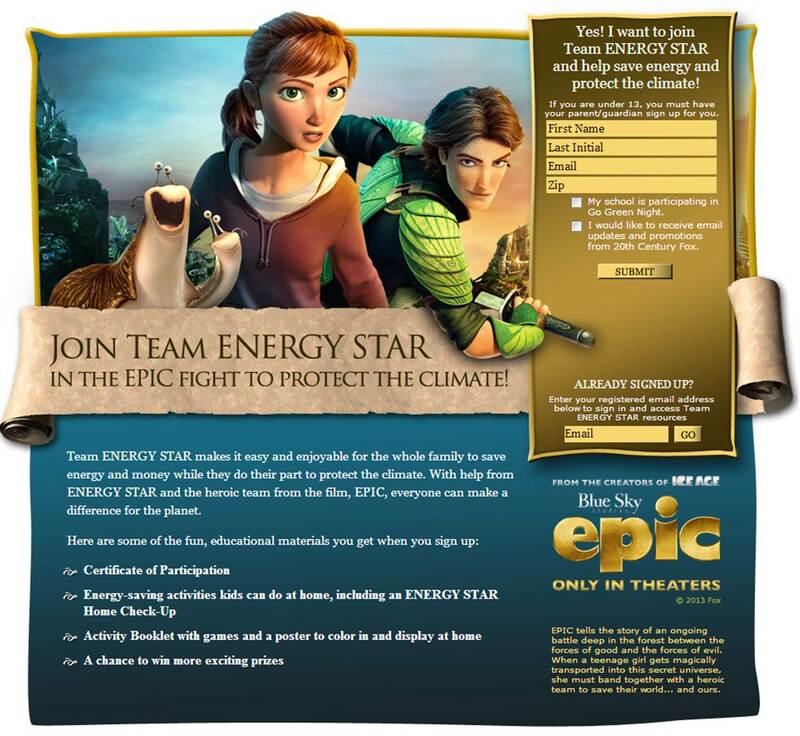 Team ENERGY STAR has partnered with EPIC to help empower more of us to do our part in preventing climate change. 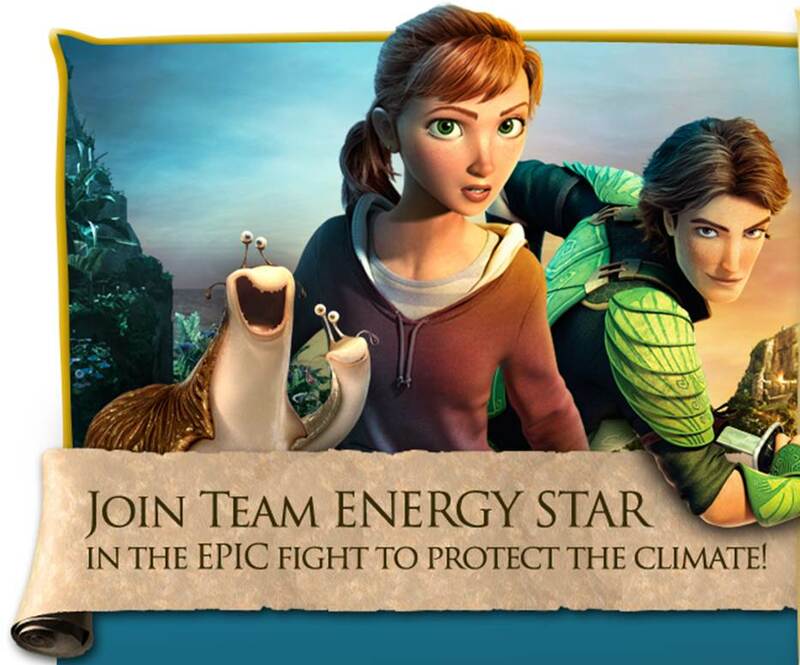 FULL DISCLOSURE: I am writing about Team ENERGY STAR because I support the program and because I believe it is important to educate the public about energy efficiency and climate change. I have received a modest “thank you” reward from LG, an ENERGY STAR partner, in appreciation for my post. That gift in no way influenced my belief that saving energy is important and necessary. 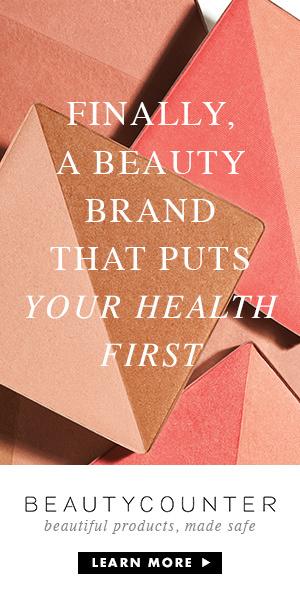 *Are you connected to mountaintop removal mining? Are You Connected to Mountaintop Removal Mining?